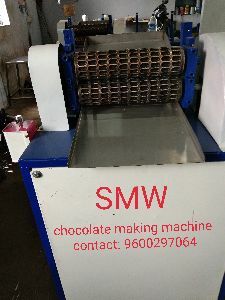 The chocolate tempering machine is every connosieurs dream. 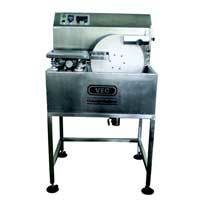 It helps in the bulk tempering of Chocolate where you could make artisanal chocolate with precision. 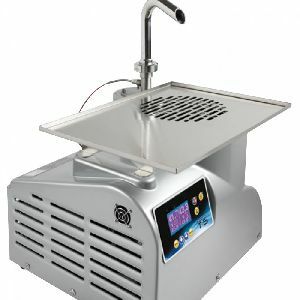 At the click of a button you could have volumes of tempered chocolate at your disposal. 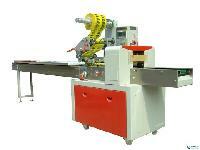 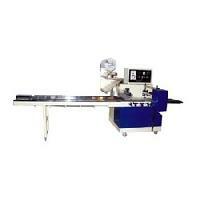 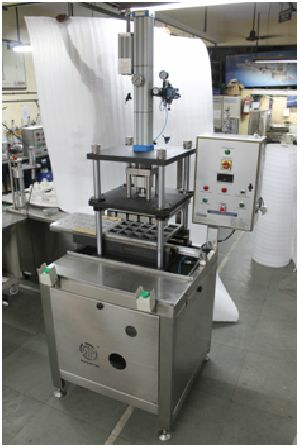 Packing Machines completes the stages of the packing process. 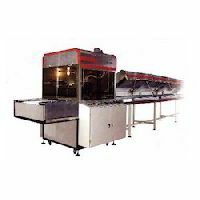 BBL foods provide wide range of Packing solutions for any snack with the unique design. 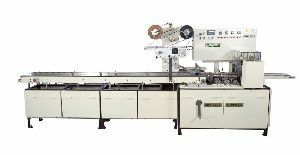 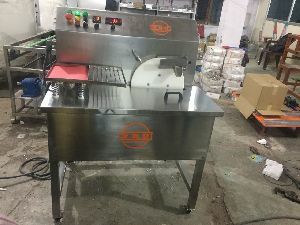 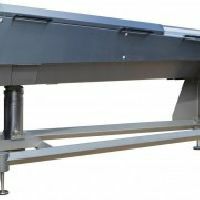 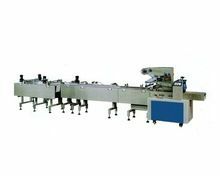 We are leading in exporting and manufacturing the Automatic tampering machine that helps in packaging the stuff such as 4 Row Cream Sandwich, Center filled cookies, cupcakes etc. 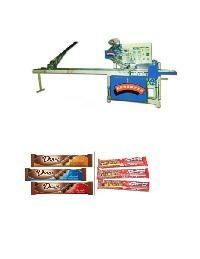 You can enjoy your snack with our perfect packet stuff. 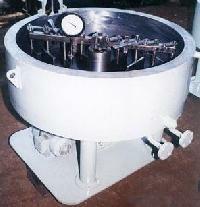 The bonbon fountain, when operating, looks like a Three-tiered chocolate nuptials cake. 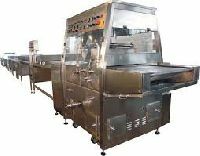 Chocolate cascades off of each layer in sheets and guests DIP skewered fruit or food items into the chocolate flow--pure heaven. 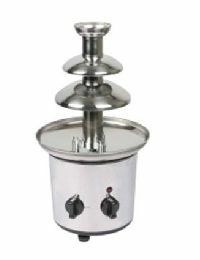 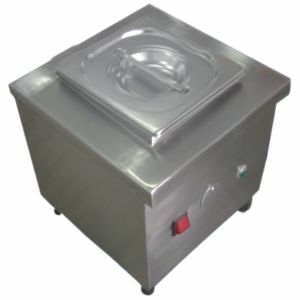 These are ideal used for purpose of melting Choclate for the pupose of pouring on ice cream, pastry, cakes, biscuits and are used in Kitchens of restaurants, Canteens, snack bars, baker's, ice cream parlours. 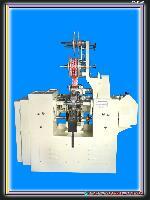 Our equipment is designed in accordance with PLC –PC control system and provides high reliability. 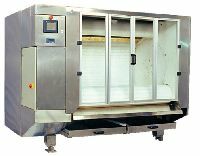 Our systems are able to deliver a high quality sugar or thin film coating basic for hard candy or soft candy. 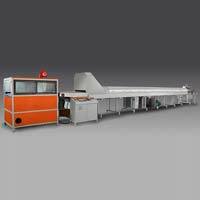 Nicomac Clean Rooms Far East Private..
We produce horizontal flow wrap machine. 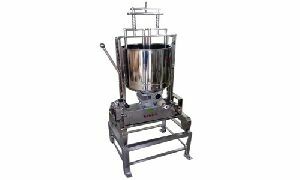 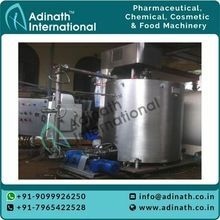 Our machines are widely used in application areas including health care products, confectionery, chemicals such as soap and detergent cake, scrub pad, petri dish, sweet box, cookies, cannula fixator, bandage, cotton, biscuit, chocolate, v tube, paper and toys. 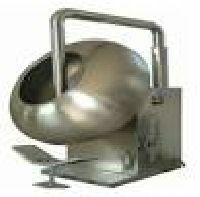 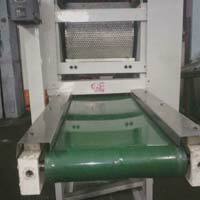 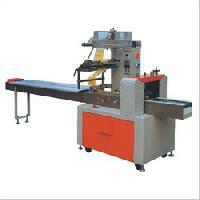 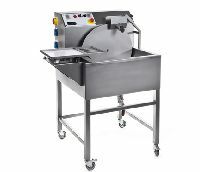 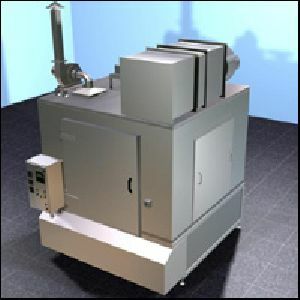 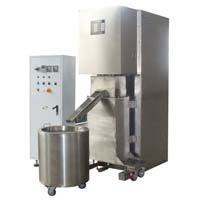 Chocolate mould cleaning machine is specially designed to clean the tough residues of chocolate in the mould. 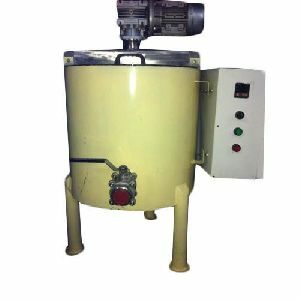 Batch type process Multistage High pressure spray cleaning Spray rinsing Hot air blow Totally stainless steel construction. 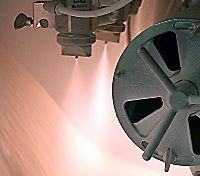 Continuous fresh water rinsing.